CS:GO boosting service | CSGO Boost by pros - Fast and Cheap! CSGO Boosting by real pros from the top ranks! We are ready to start working on your order right now. CS:GO Boosting service which is worth to try! Our csgo boosting service provides everything you need if you seek for CS:GO rank boost! For booster position in our roster, we hire only booster which rank is equal to Legendary Eagle Master. In most cases, we start in the same moment when we get your order and complete it within 1 or 2 days! We can affourd ourselves to hold prices at reasonable level because we have a solid network of websites. We've developed amazing personal area which has many useful features and serves for good to our customers. Very nice rank boost. Got my Master Guardian II very fast. Used your service twice, both time were impressed. Thanks. This service rocks, thank you. I got everything i paid for, so i guess this service is good. We are incredibly fast and usually start orders right away! We've designed nice and enjoyable personal area where you can pause a boost, chat with your booster and follow progress of your order. Hey! 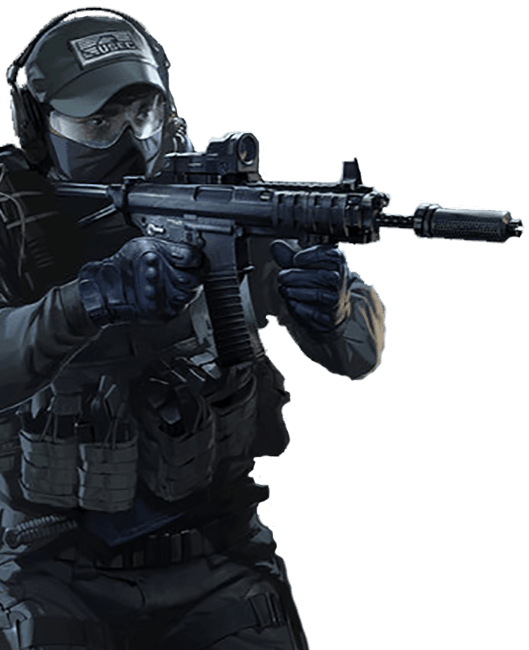 I'm a Swat bot and my aim is to help you to explore demo version of our personal area. During boost you will be able to chat with your booster, check order progress and pause a boost whenever you want by yourself! Thank you for you time! Enjoy your stay at csgo-boosters.com! *Choose at least 6 maps which booster will use to boost your account. If you doesn’t care about map choice then just leave it as it is. Anytime you want to play by yourself - just pause a boost and enjoy your games (however, you shouldn't play ranked games). Gain useful tips from experienced cs:go booster while your boost is on! Choose Maps booster will play! You can choose at least 6 specific maps your booster will play during a boost. Due to cooperation with PayPal and G2A, we can provide our customers with great variability of payment methods, including local ones. If you are looking for a Job of a CS:GO booster then please fill the form on this page. 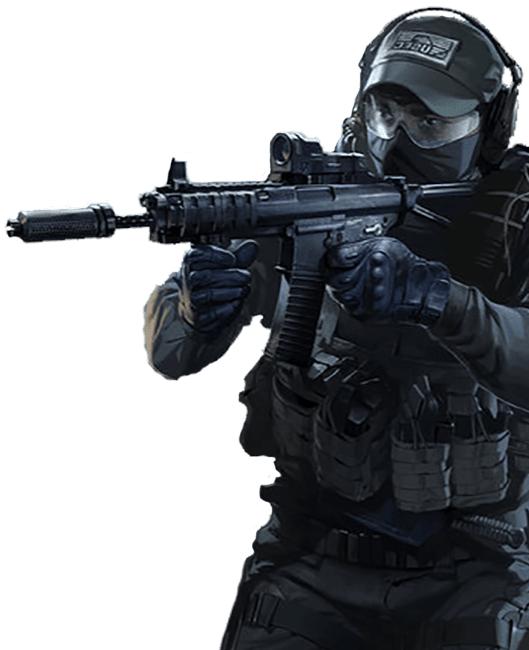 Counter-Stirke: Global Offensive and Valve Corporation are trademarks or registered trademarks of Valve Corporation, Inc. in the U.S. and/or other countries. This website is not endorsed by, affiliated with, or representative of Valve Corporation in any way, shape or form. Copyright © 2019 CS:GO Boosting. All Rights Reserved.